12 / 366 – We have quite a few customers in the IFSC area of Dublin. 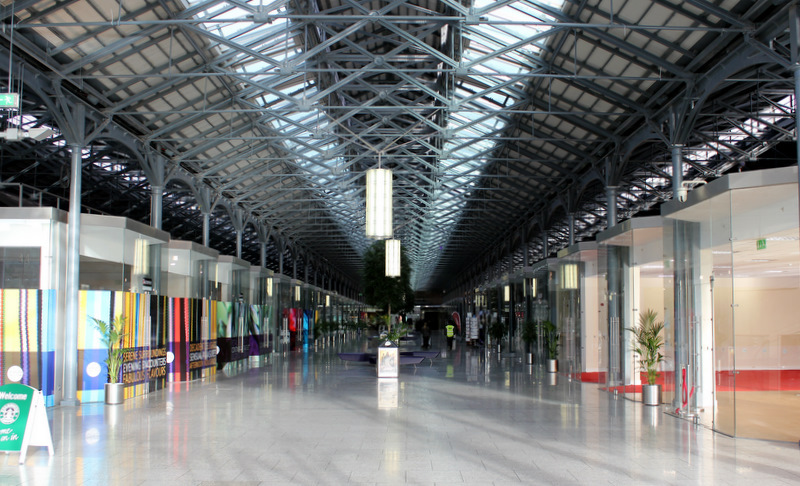 One of the most interesting buildings in the area has to be the CHQ Building. Originally known as Stack A, it was built as a tobacco store with vaults beneath to store wine. Designed by one of the most remarkable engineers of his era, the Scot John Rennie everything about the chq building is unusual. It is one of the few dockland warehouses protected under the Planning Acts and is steeped in local history. Traditionally locals knew it as the ‘Banquet Hall’ because it was the venue for one of the great social events of the mid-nineteenth century, the Crimean War banquet. 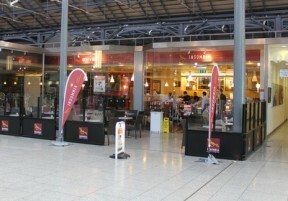 Now it’s home to a number of coffee shops, eateries and retail outlets. My absolute favourite being Insomnia, which in my humble opinion makes the best hot chocolate in the city. Whenever I am in the area I always stop off for a coffee or if I have been good, a hot chocolate. Also worth a try is their white chocolate and raspberry muffins. 11 / 366 – Another iPhone photo today. Today I visited St. Vincent’s Hospital today for a ent for for a Barium Swallow test.